This sprawling warehouse location is bursting at the seams with gorgeous fabrics. Whatever you need for your project, you’re certain to find here among the many rows of colourful vinyls, satins and upholstery fabrics. The size and scope of their operation allows them to offer the best prices in the business. 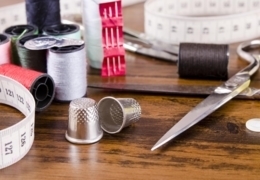 Marshall’s vast selection is a must-see before you start your next sewing project. It has been one of Edmonton’s first choices when it comes to fabrics for more than 30 years. 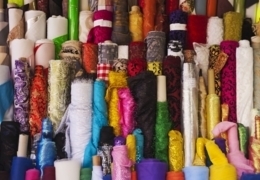 Shop there six days a week for all types of fabrics, including upholstery materials, fleece, spandex and more.